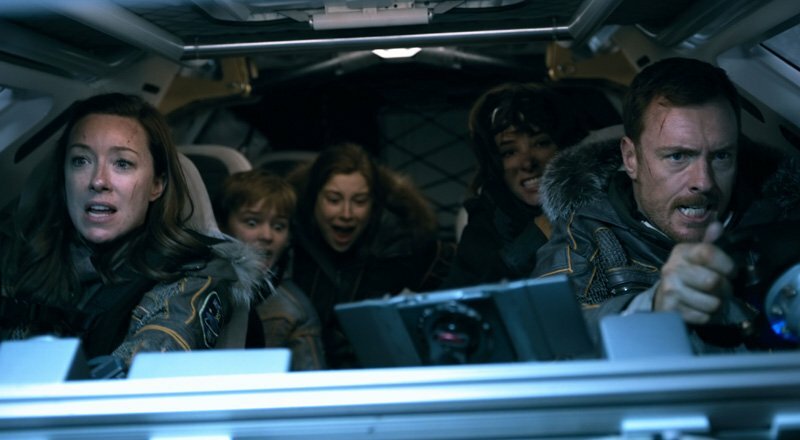 Netflix just announced the launch date for Lost in Space, their modern take on the classic sci-fi adventure series. NASA astronauts had the privilege of seeing the pilot episode at the International Space Station, but the show will premiere across planet Earth on April 13, 2018. Watch the accompanying launch trailer in the player below! 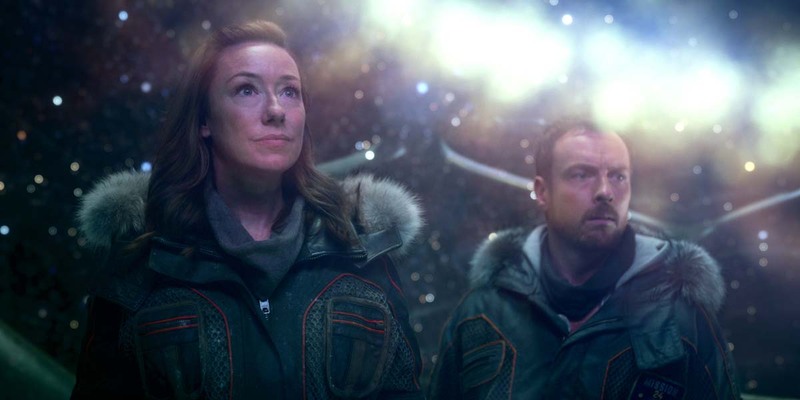 Lost in Space also stars Molly Parker, Toby Stephens, Max Jenkins, Taylor Russell and Mina Sundwall.